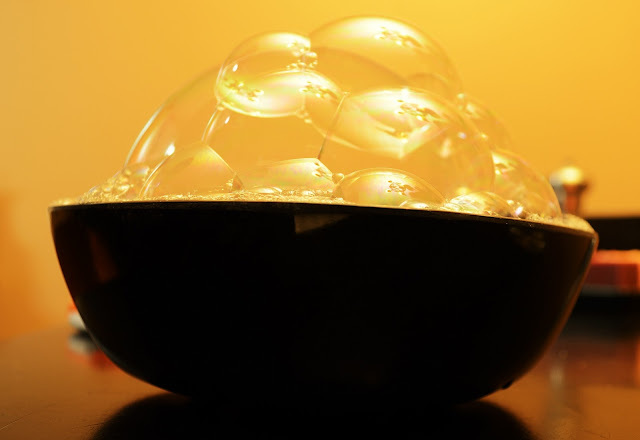 That's a nice bowl of bubbles! Good luck today to all of you! Praying that everything goes well. Can't wait to meet that little one!